Fik cracked his fans in this video that was shared on his Twitter account. 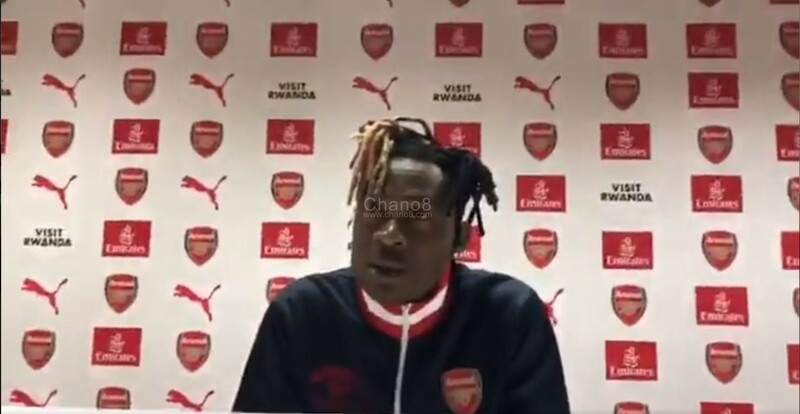 Fik is shown sitting in Arsenal FC’s press room claiming how he has been signed by The Gunners. 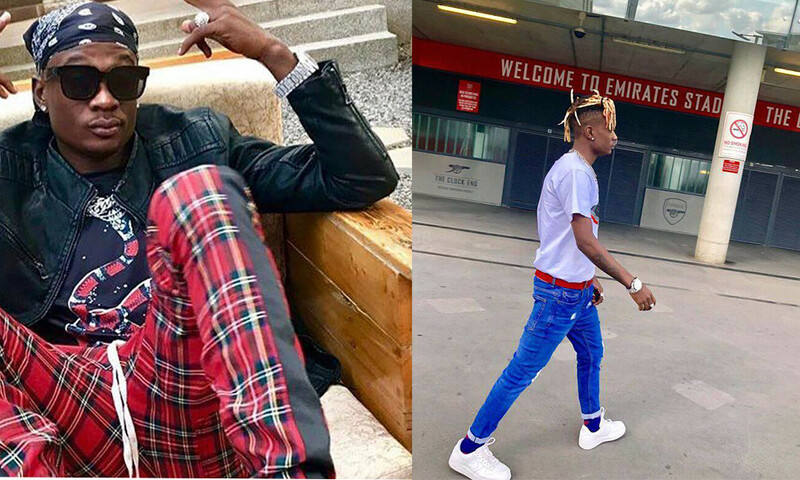 “My name is Fik Fameica Fresh Bwoy and as we talk now, Arsenal FC signed me although I will not mention how much the deal is. 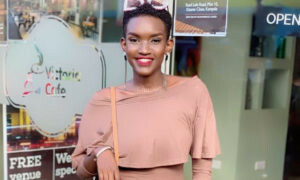 I have been doing my training demos while sending them to them so finally, they have signed me and I will be on the 1st 11 team.” Fik Fameica said in the video. 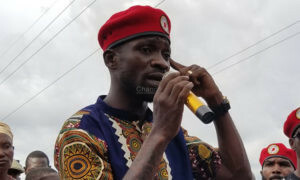 Definitely we know all this was a publicity stunt ahead of his ‘My Journey’ concert on Friday the 14th of December 2018 at Kyadondo Rugby ground.